← a beautiful new addition. hello! long time, no posting 🙂 i’ve called this post ch-ch-changes but not too much has changed around here since i’ve been absent! 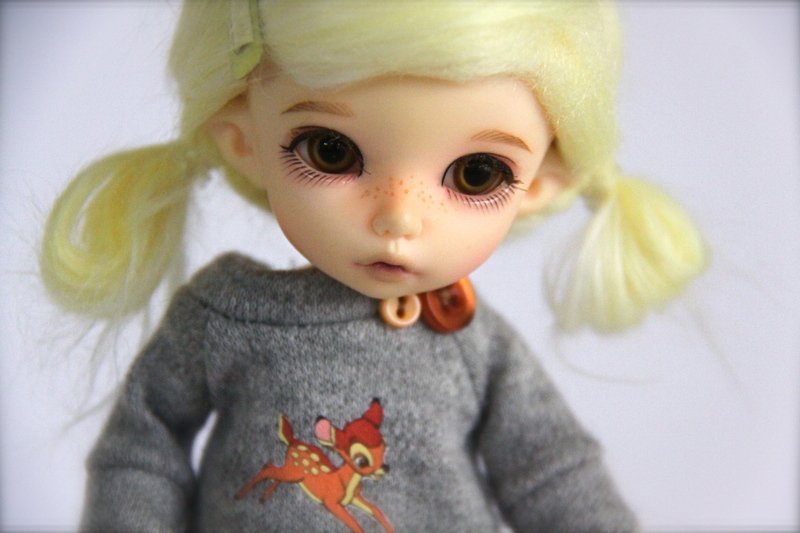 the most notable change is that i sold my Pukifee Ante, Emmeline. … which brings me to my next change. i posted here that i ordered a Pukifee Cony fullset as soon as they were announced. she took quite a while to arrive, but once she did, i knew she wasn’t for me, despite how cute she was. it was the same feeling i had when i opened my Ante, so this time i just ran with it and listed her for sale straight away, instead of trying to force a bond for 2+ years! she’s on layaway at the moment to someone in my local community, which is excellent.